The Standard Power Pak 1000 is a portable battery and power management system that stores up to 1.0 kWh of energy. 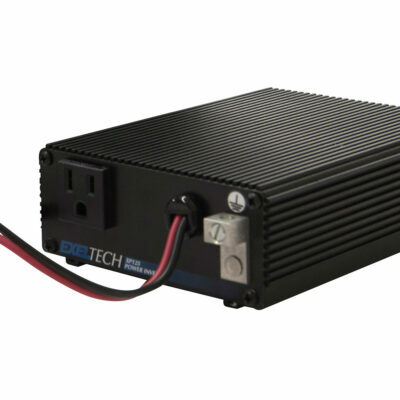 It was designed as a highly mobile and functional platform that provides power for a wide variety of applications. 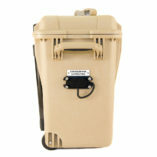 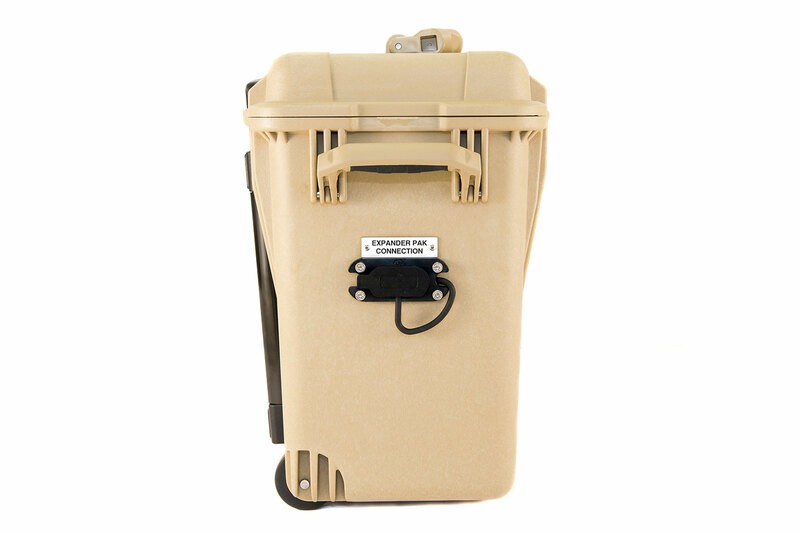 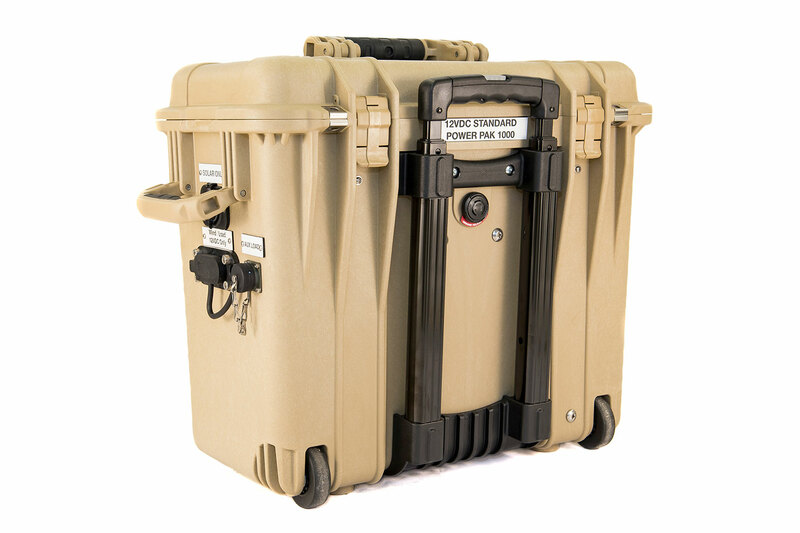 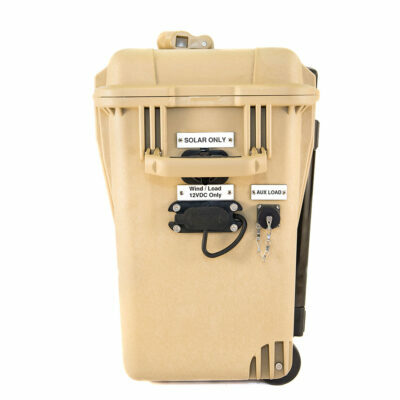 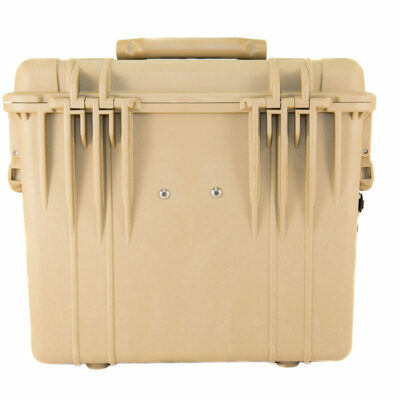 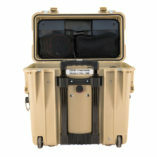 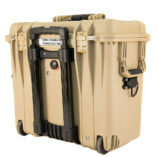 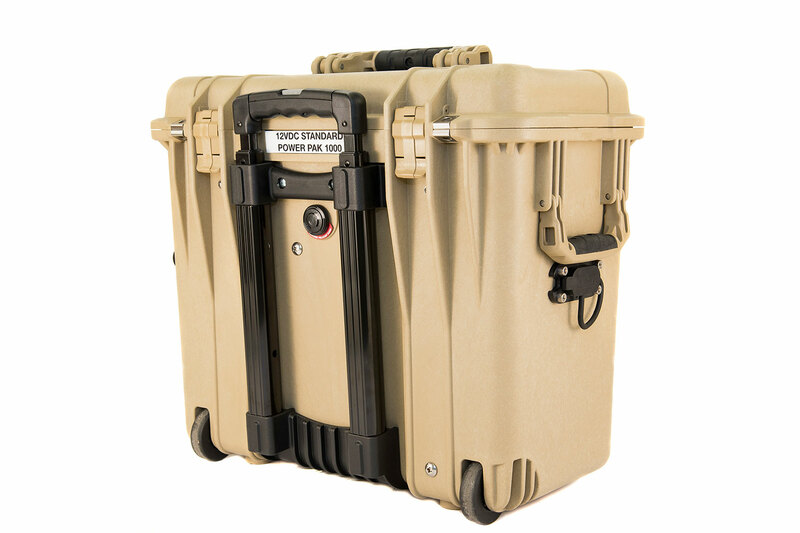 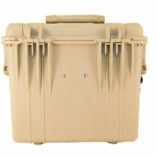 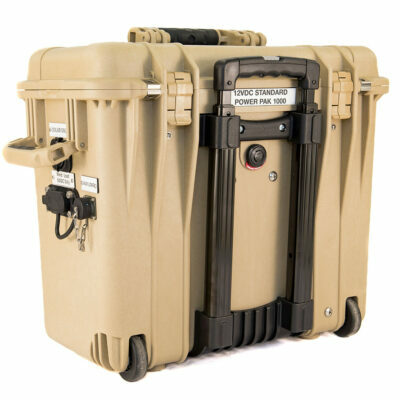 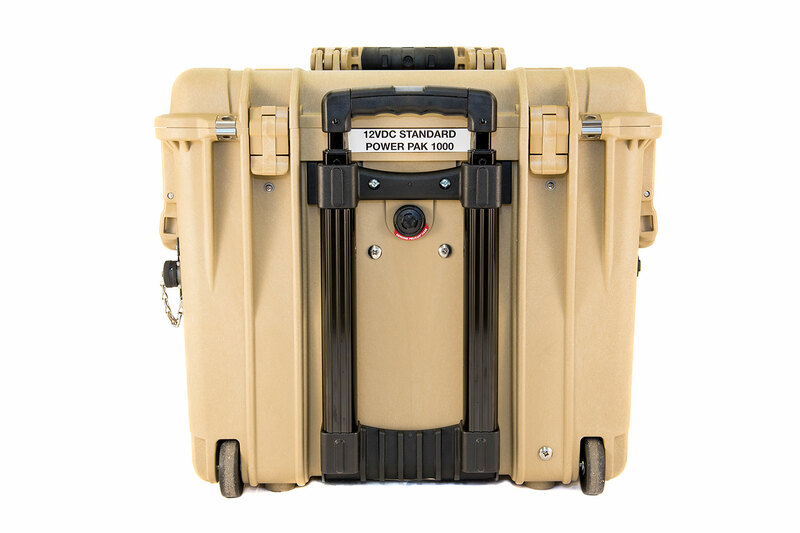 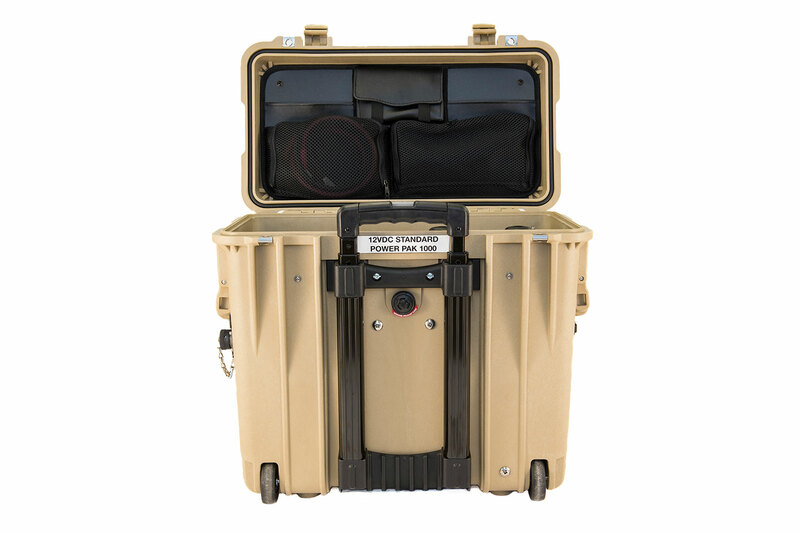 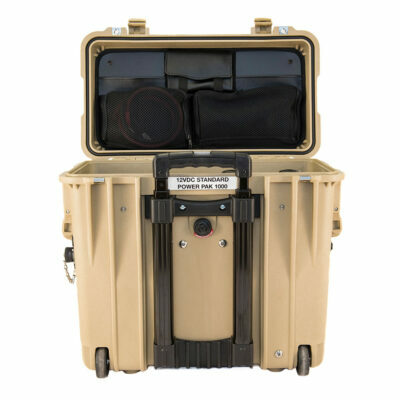 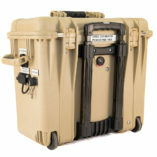 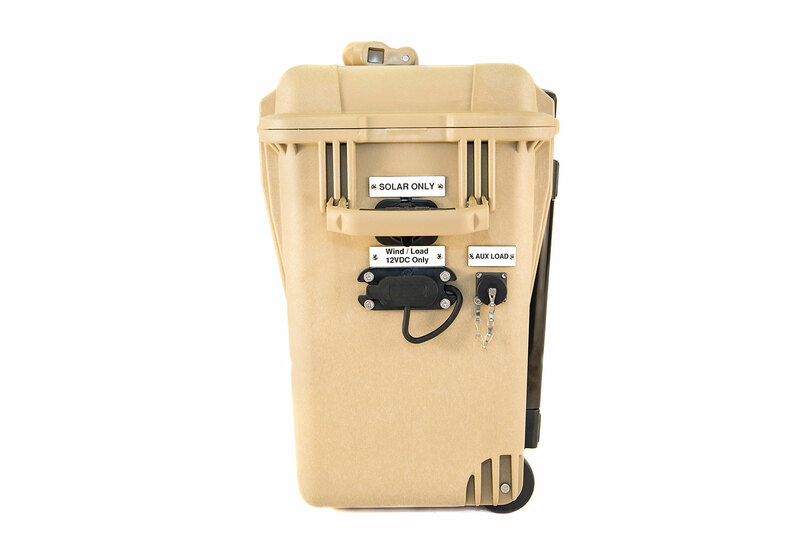 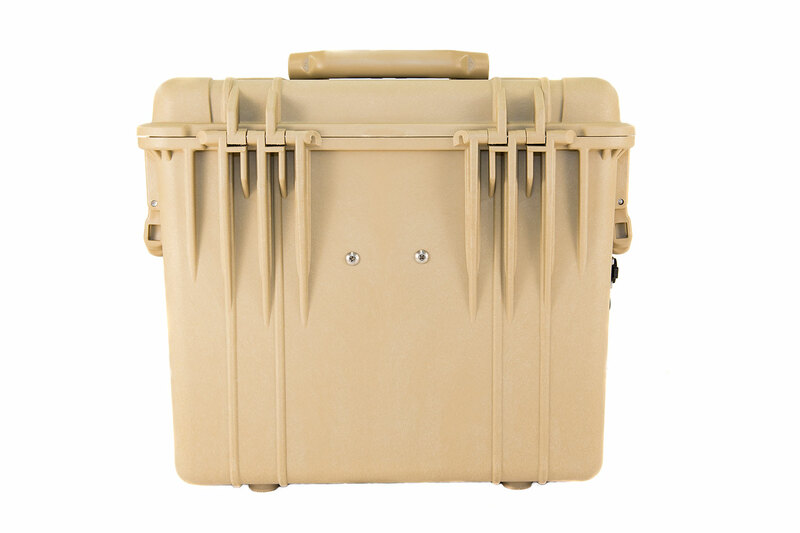 The Standard Power Pak 1000 is ruggedized for extreme environmental conditions and built to withstand severe impacts. 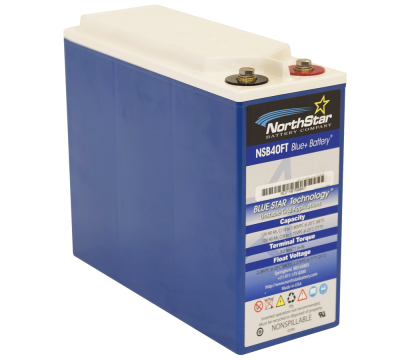 If additional energy storage is required, battery capacity can be increased by using plug & play connections by adding Expander Paks. 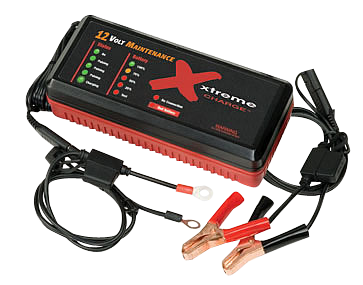 AUX Load Port isn’t included with this model, but available upon request.